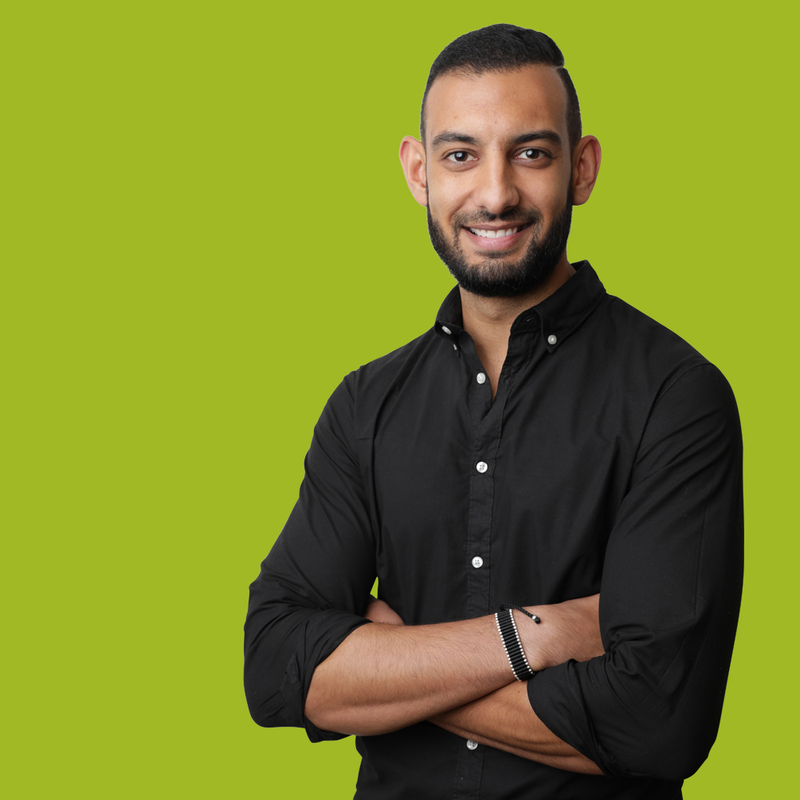 Arun joined Hope&Glory in August 2018 after a three-year stint at Dynamo PR, working mainly in the tech sector. This included everything from launching consumer hardware products and developing company narratives, to creating experiential events for the likes of Nvidia – turning the Tobacco Docks into a 4D VR Mount Everest hike, complete with snow and ice picks. Arun joined Hope&Glory to help grow the tech team and is currently working on clients including LinkedIn, Argos, Anki and Beam Suntory. Outside the office, you’ll likely find him on a football pitch, lost in the flashing lights of a club, or making small talk with strangers as an excuse to pet their dogs.